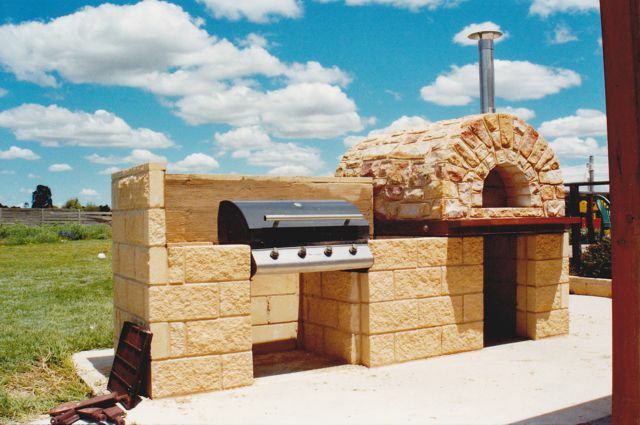 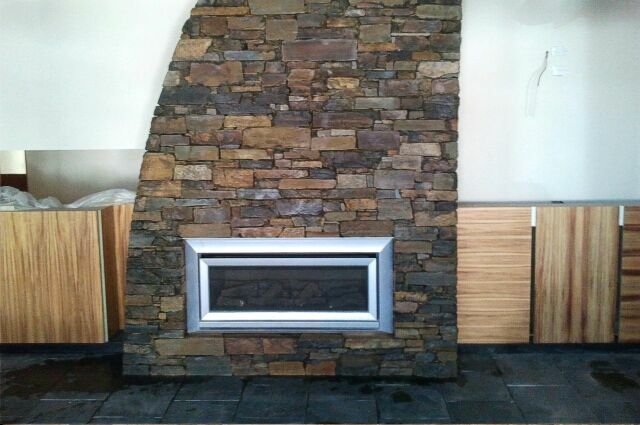 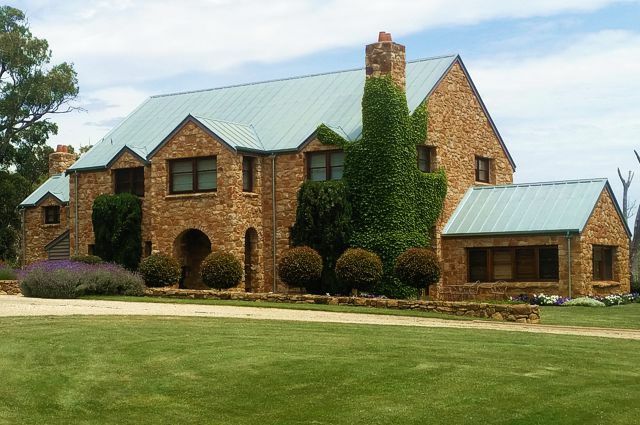 Webb Stone Work is crafted in the time honoured tradition of stone masonry. 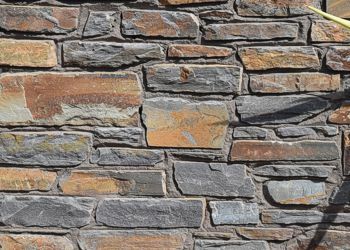 The ancient craft of building stone into features of aesthetic beauty is a stunning way to add texture, dimension and visual interest to any contemporary project. 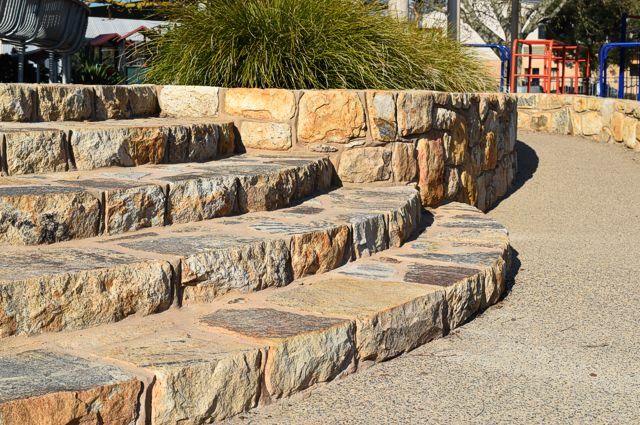 With over 15 years experience and backed by relevant certification, Webb Stone Work pride themselves on their professional approach to their specialist work, combining artistic flair with attention to detail and authentic craftsmanship. 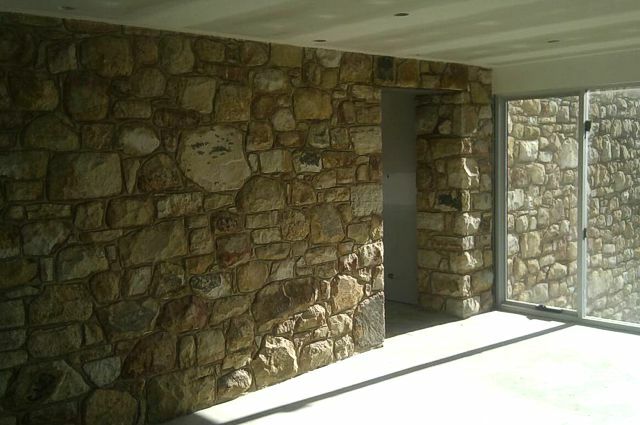 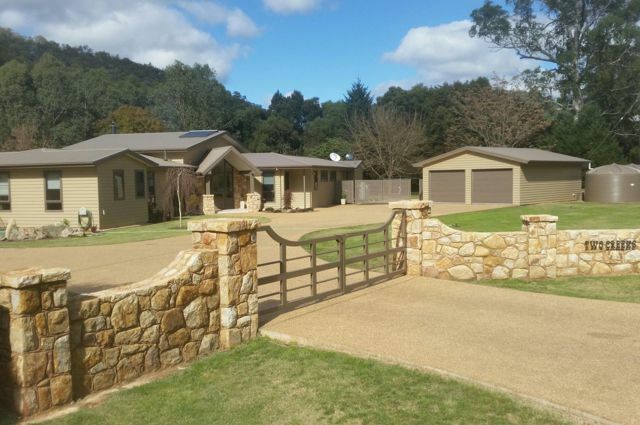 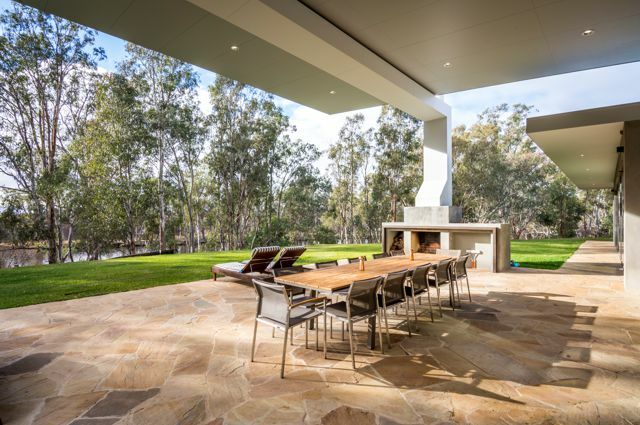 Whether you require a functional stone addition to your home or business premises or you are looking to add a striking touch of natural class, contact us today to discuss how you could enjoy natural stone.